*I try my best not to include spoilers in my reviews. Since this is the second book in a series, it might contain a few spoilers if you've not read Halo. 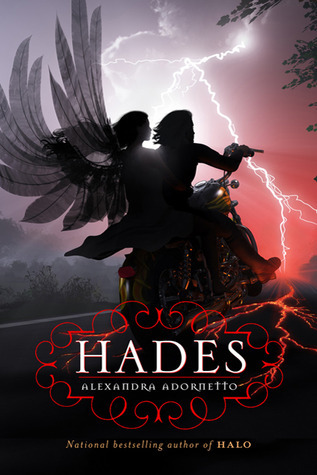 Hades is the second novel in the Halo series by Alexandra Adornetto. It picks up where the last novel left off. Bethany and Xavier are still in love. The small town of Venus Cove is returning back to normal. Things seems to be going well for all parties until a bad decision with really bad consequences occurs. Jake Thorn finds a loop hole to trick Bethany into going to Hell. I like this book so much more than the Halo. I felt as if the characters in this novel finally came alive. Bethany is an angel trapped in Hell. Jake intends to keep her there at all costs. However Bethany refuses to accept her fate. She'll stop at nothing to get back to the ones she loves. Jake on the other hand, is obsessed with Bethany. He will stop at nothing to keep her in Hades, as he calls it. There tempers flare quite a bit as they go up against each other. Bethany finds some unlikely allies to help her. I'm glad the author included Jake Thorn in this novel. He's an interesting character that's multidimensional. At times I really wanted to hate him but at others I couldn't help feel sorry for him. The story line in this novel was good. It was definitely a page turner for me. There are so many obstacles that the characters must overcome I just wanted to keep reading to find out what was going to happen. As for the ending let me just say this: Major Cliffhanger! I can't wait to see what happens next. *I received a copy of this book through Zeitghost Media in exchange for a review. 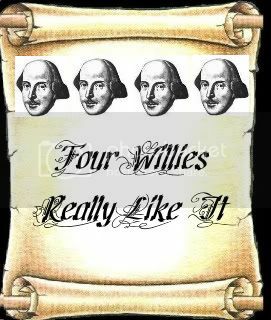 This did not influence my opinion of the novel. 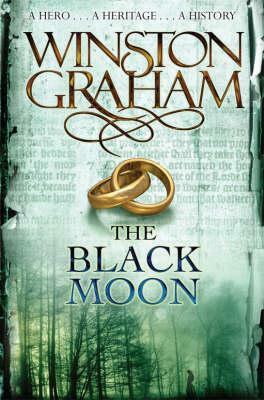 Sounds like a great read and I always love a good cliffhanger! I won this book on your blog...do I need to read the first book first or does the second book give you enough information? @Kelsey, I think reading Halo first would be helpful for you to understand the characters and their motivations better.